Hello my Undercover Divettes. Hope everyone’s Thanksgiving was great. I know we all were very happy to see our family. Before the holiday we Divas had a pretty great food experience. 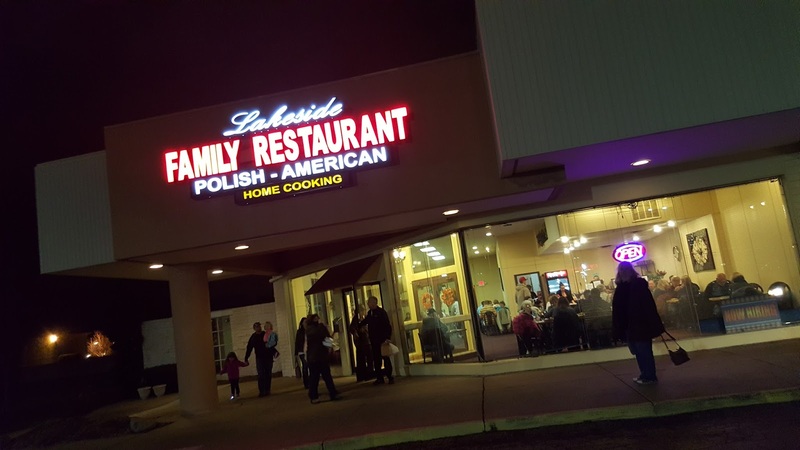 The place is called Lakeside Family Restaurant, with Polish-American Home Style Cooking. 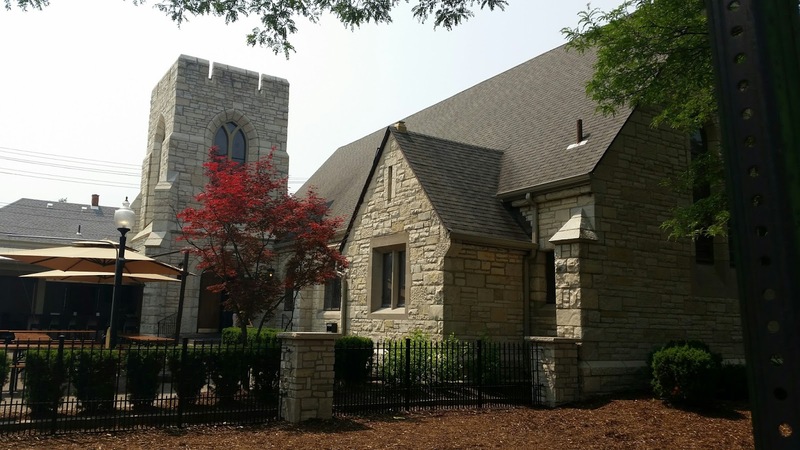 They are located at 43734 Schoenherr Rd., just south of Hall Rd., in Sterling Heights, Michigan. 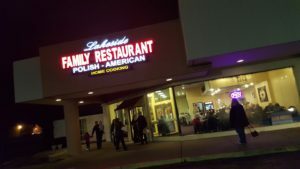 We have heard they had the best Polish food in town. The dishes they make are 100% genuine. We were known to visit Hamtramck (Michigan) when we needed a good Polish dinner in the past, but were looking for a place closer to home. 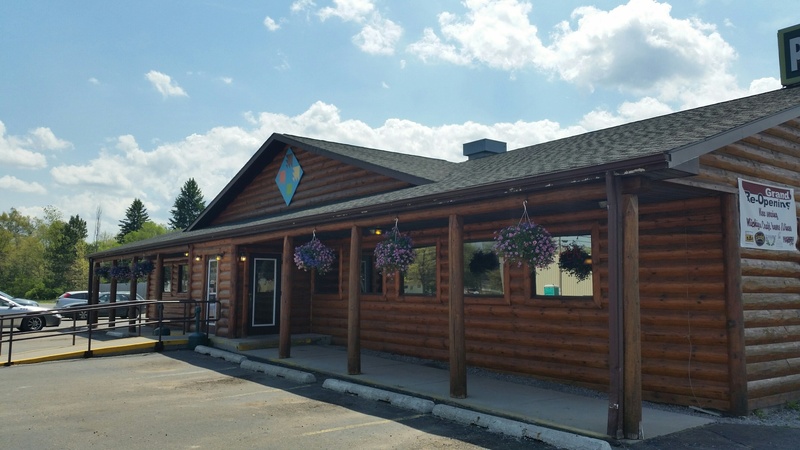 Lakeside Family Restaurant fits the bill. 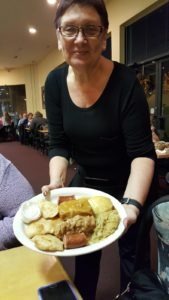 The food is as good as the Polish grandmothers make in Hamtramck, and portions are as generous, too. We arrived about 7 pm on a Friday night and the place was jumping. We were lucky to get a table at the back of the restaurant so that we can get a full view of this place. Turnover is swift, so there really wasn’t much of a wait. I was anxious to see the menu and I wasn’t disappointed. Shellie was our waitress and she was all smiles. Suse ordered Dill Pickle soup (her favorite). 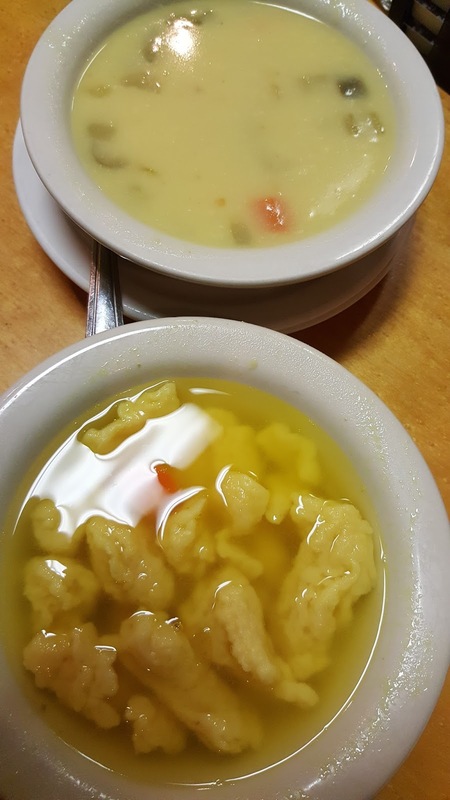 Gini and I had the Chicken Dumpling soup, loaded with spaetzle (German egg noodles). The soups were $2.69 for small and $3.79 for the large. You can also order soup to carry out. We enjoyed our soup with their great fresh bread. Since we ordered an Entrée the soup prices are .89 or large $1.39. Lakeside has quite a few specialty dishes, from homemade pierogies, city chicken, stuffed cabbage or just go with the Polish Combo, so that you get a taste of everything. Suse ordered the Cheese (Nalesniki) Crepes ($6.69), they can be filled with your choice of cheese, apple, strawberry, cherry or blueberry. She wasn’t disappointed with her decision. Gini had the same as myself because of course it was our favorite. It’s called the Lakeside Combo. This consisted of one stuffed cabbage, three pierogi, one city chicken, kielbasa, sauerkraut and mashed potatoes ($11.99). Wow, I was surprised at the amount of food we received. I had to try the stuffed cabbage first because that is my favorite. It melted in my mouth, I was in heaven. Gini started out eating her city chicken and mashed potatoes, which is her favorite. 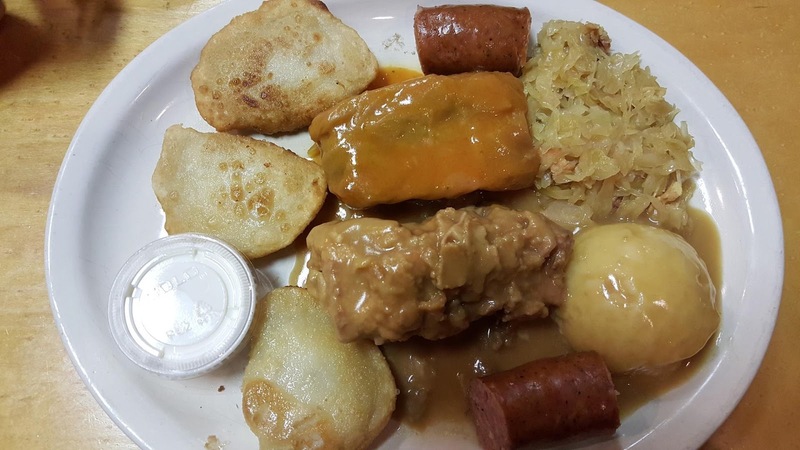 I took a taste of the kielbasa and sauerkraut. The kielbasa had that snap when I bit into it and the kraut wasn’t so sour, which I enjoy. Gini was enjoying her potato and cheese pierogies and I couldn’t fit any more food in my stomach so I decided to take home the pierogies for lunch the next day. 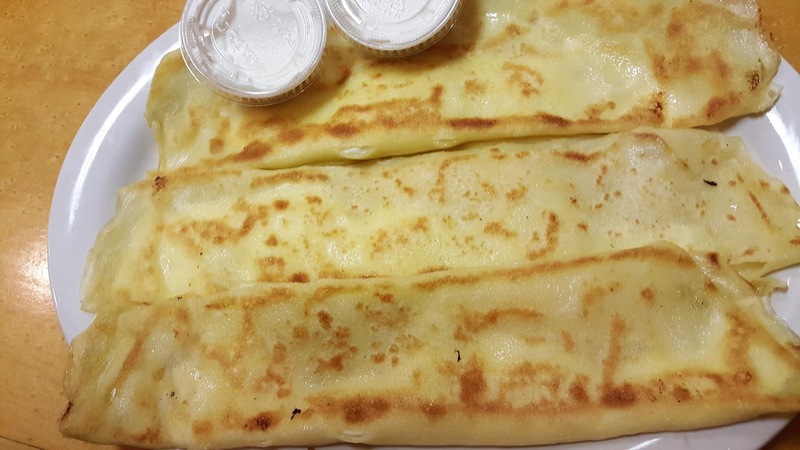 Lakeside has more than Polish food. 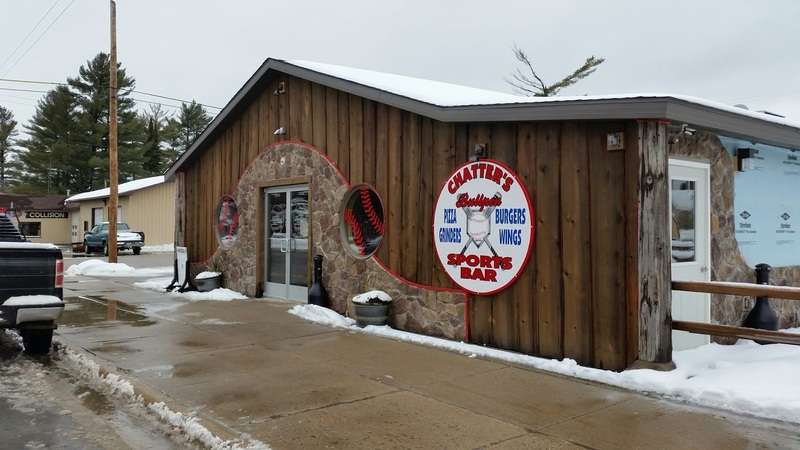 You can get chicken broasted, grilled, breaded or chicken tenders, breaded or grilled pork chops. As a side bar my pierogies were supposed to be potato and cheese but they were sauerkraut. I was a little bummed but I actually never tried it that way and they were still very good. How can you go wrong with Grilled Tilapia, Fried Smelt or Liver & Onions. Prices range from $7.39 -$8.49. 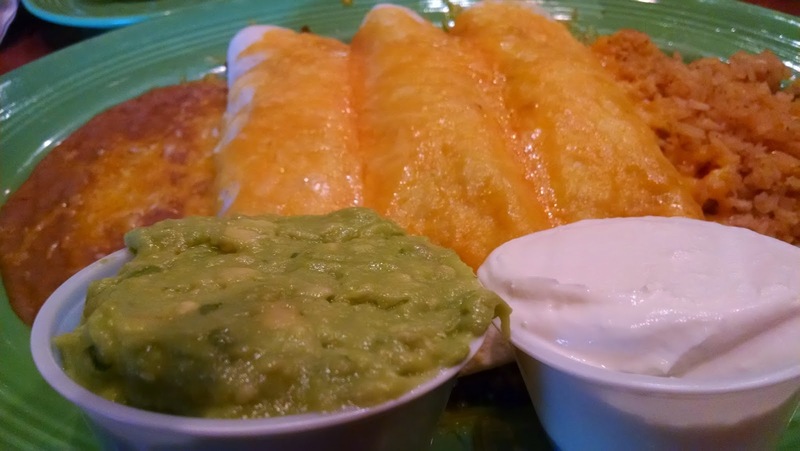 Those Entrees come with homemade mashed potatoes, and vegetable. If you want something light, check out the grilled or crispy chicken salad, tuna, Greek or chef salad, ranging from $5.99 – $6.49. 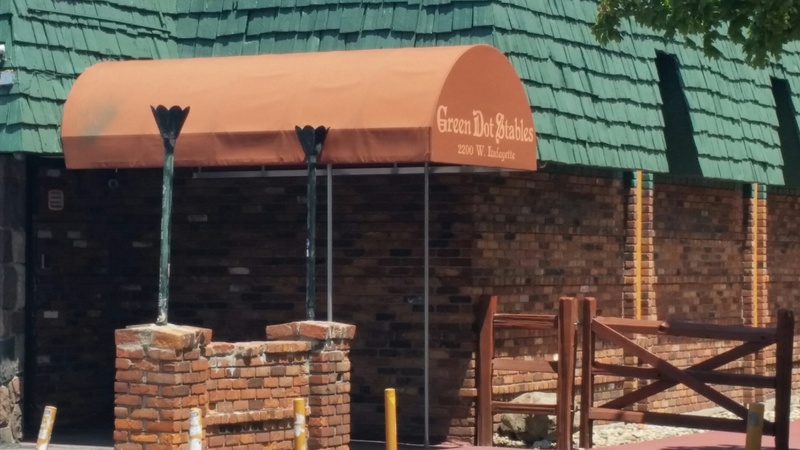 The menu lists burgers and chick tenders for your kids. 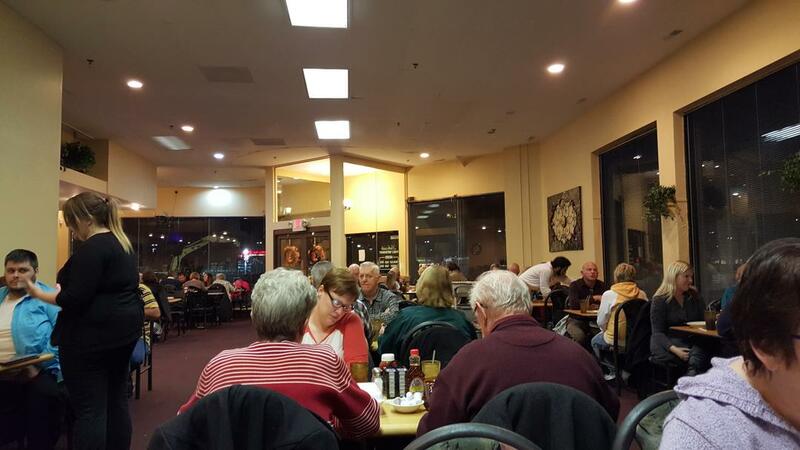 The food was exceptional and the portions were generous. Our waitress, Shellie was the best. Prices were very reasonable and food came quickly from the kitchen. 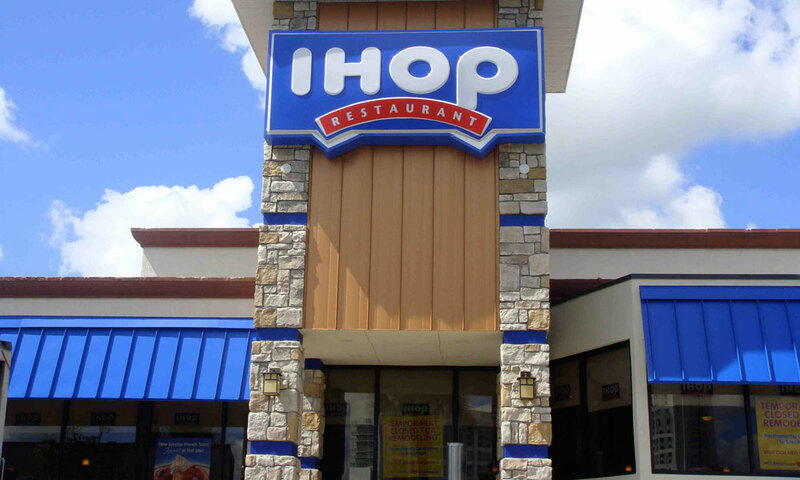 They open at 8 am for breakfast, daily. They close every night at 9 pm, except Sunday at 8 pm. 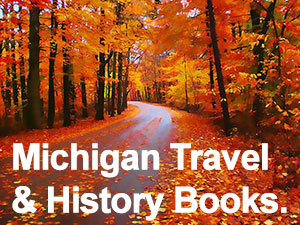 Phone: 586-262-4250. The Undercover Divas were so impressed, we gave our first FIVE DIVAS review to Lakeside Family Restaurant. It really couldn’t be any better! Combine flour, nutmeg, and salt in a bowl and make a well in the center. Whisk egg and milk together, then pour into the well in the dry ingredients. Beat hard with a wooden spoon until all is blended well. Boil salted water in a large cooking pot. Keep water boiling. Push the batter through a spaetzle maker into the boiling water. Cook spaetzle, uncovered, for 8 minutes, stirring occasionally. 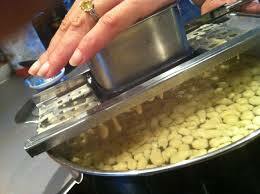 With a slotted spoon, lift spaetzle to a large bowl of ice water. Let stand until ready to serve but no longer than an hour or two. 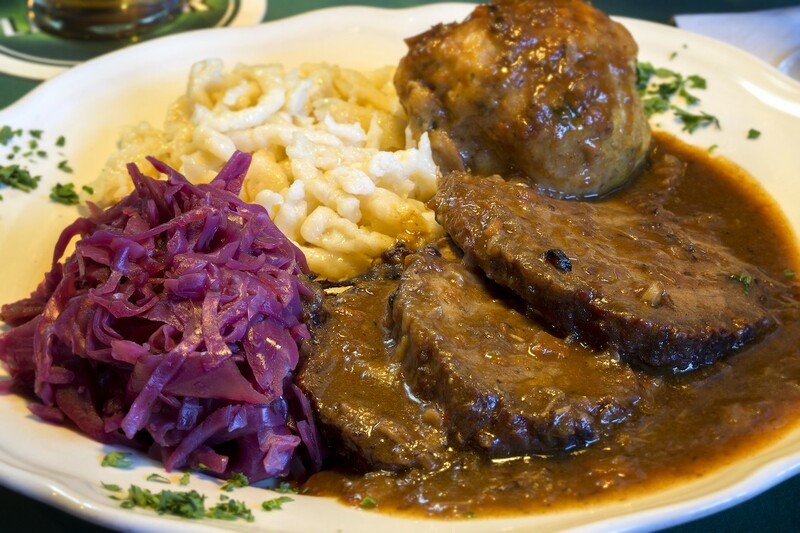 To serve, drain spaetzle well in a colander, then warm in melted butter in a saute pan. Serve at once when warmed. Four servings. Can be used in place of potatoes, or in soups. We Rated This FIVE DIVAS.